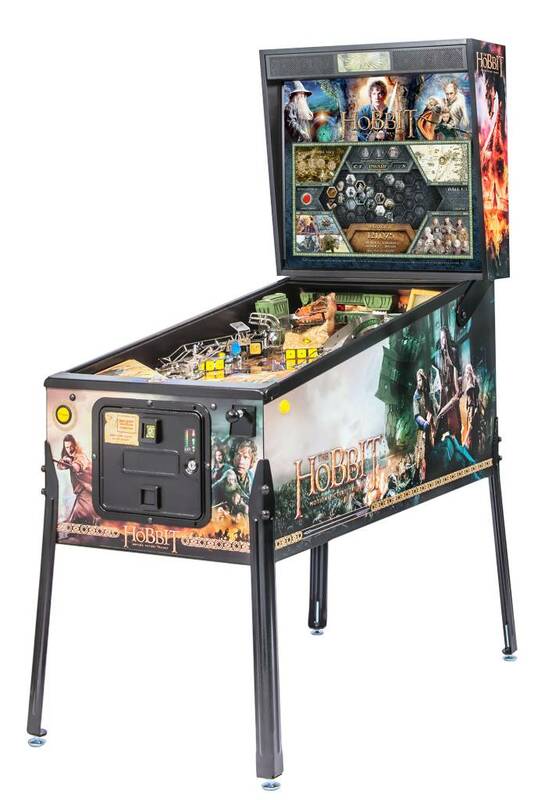 This is the highly anticipated game The Hobbit: Black Arrow Special Edition from Jersey Jack Pinball, Inc. 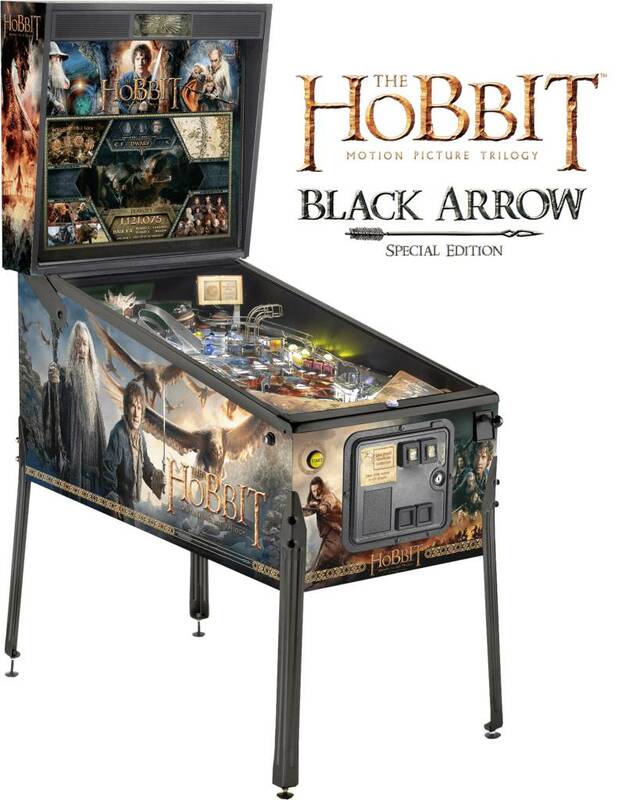 The Hobbit Black Arrow Special Edition is named after the arrow that defeats Smaug in the acclaimed fantasy film trilogy, and is a playable work of art that is destined to be a classic. 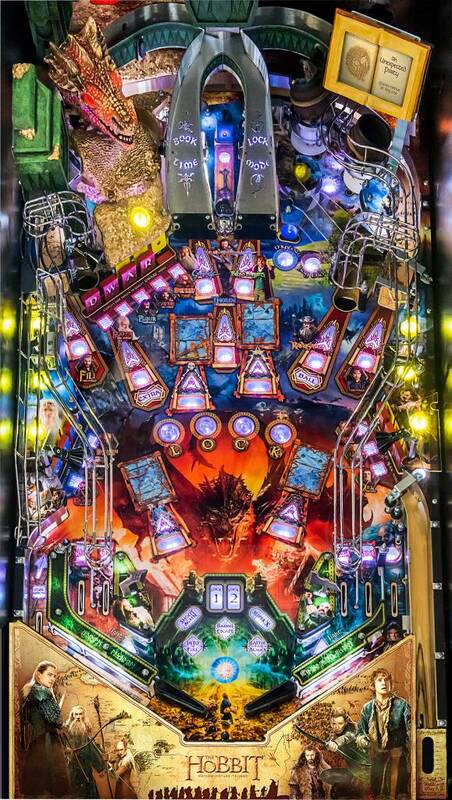 Special features include Black Arrow attract mode animation, Black Ink body armor, black captive ball, black flipper bats and more.